Condolence: My sincere condolences on your loss. I pray that memories of happier times will see you through your time of grief! 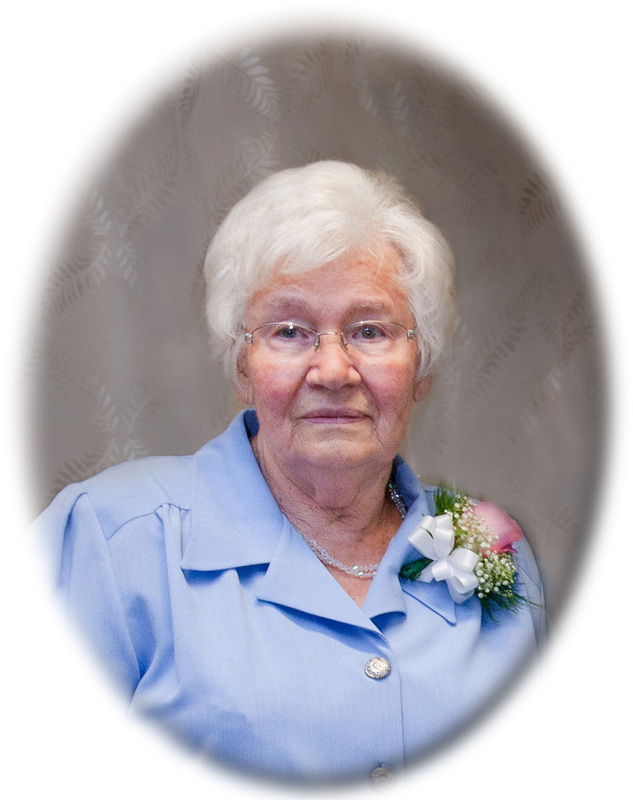 I am a respected researcher of Mennonite genealogy, and would like to connect your loved one to her/your family and ancestry, which I am unable to do given the limited information in her obituary. 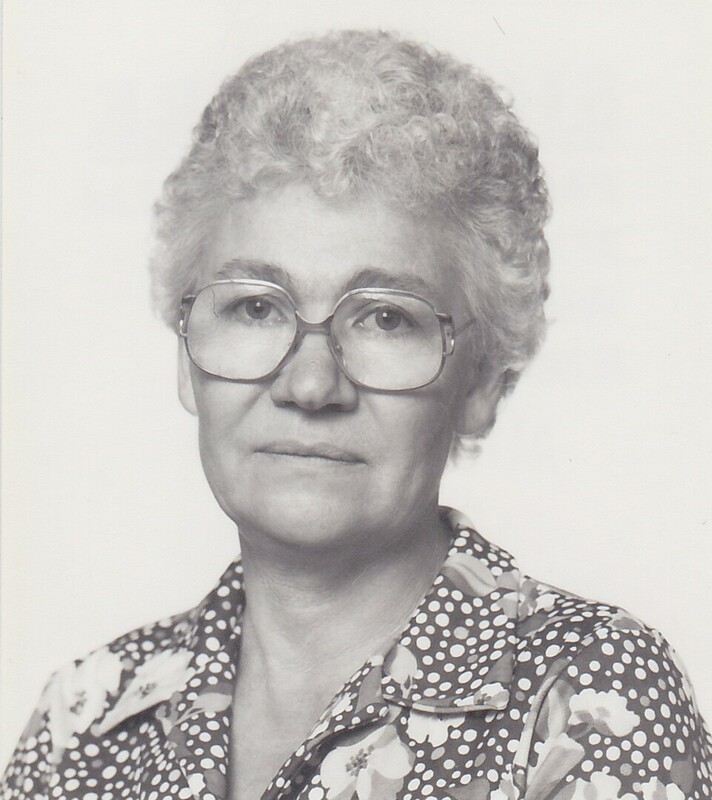 My on-line project contains over 475,000 individuals, including more than 15,000 Dycks and 3,000 Walls, but no apparent information for Olga's husband or his family. Please contact me at an appropriate time if you are willing to share/exchange details. Thank you. All information about living individuals is suppressed to protect your/their privacy.